The homie Luke the Lyricist has been working. 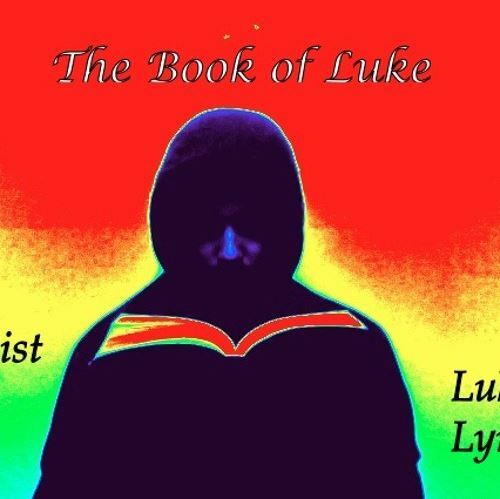 Today we present to you his latest output The Book of Luke which is 13 track of bars from the Chicago transplant coming straight outta Seattle. Stream/download the project below. 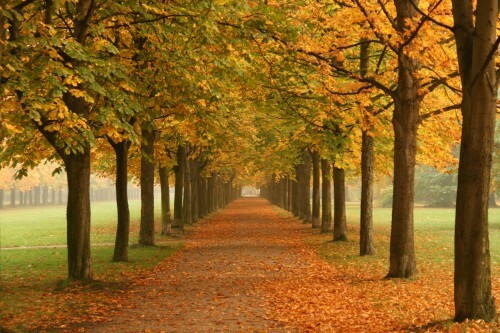 Save the Trees is a new single from up and coming Seattle native Luke the Lyricist. This is the first song from the soon to be released For The People album, which is the first independent project from Luke the Lyricist. Definitely worth checking this out.